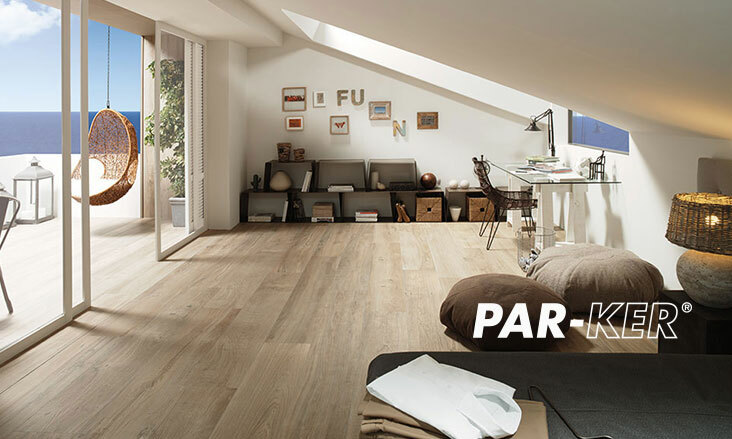 Porcelanosa has two wood-look porcelain tile collections: PAR-KER® and Seedwood. 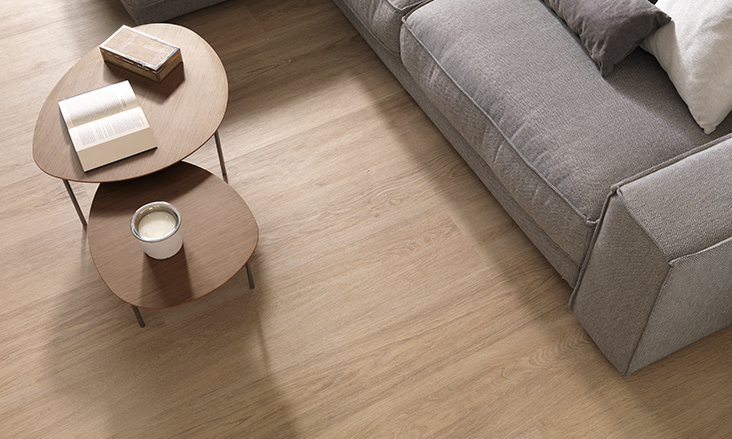 Our wood-look porcelain tiles are available in a variety of colors and sizes. Porcelanosa’s wood look tiles are a durable option with a high-resistance rate and an appearance that will never fade – making it a great product to be used in any commercial or residential project. 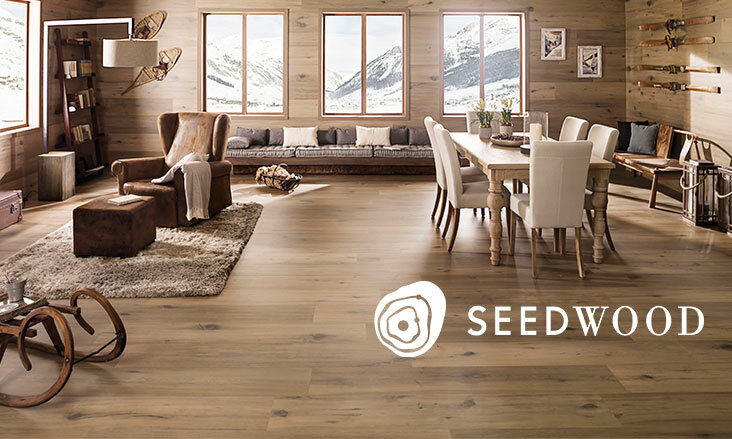 Many of Porcelanosa’s wood-look porcelain tiles have complementary wall tiles that feature different patterns and textures, and are available in anti-slip finishes that can be used in exterior or wet areas.